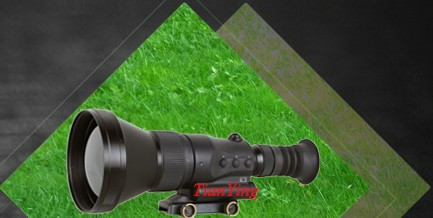 China TianYing TY-LR71 5km(up to 7km) eye safe laser rangefinder module 1 Hz developed for observation platforms tasked to acquire small, moving targets, hence the 1 Hz measuring rate and the extended range. 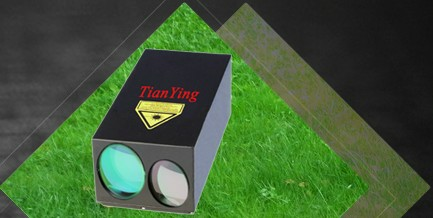 They can find the range to small targets such as aeroplanes to distances up to and even beyond 5km. The LRF-5km 1 Hz is installed in platforms on ships, land vehicles or aeroplanes. 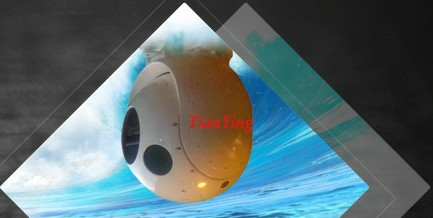 1) Beyond 2500m ranging capability of 10% reflection 2.3m x 2.3m vehicle, beyond 5km(up to 7km) ranging capability of mountain/building/large craft. 2) 1Hz continuous measuring time not less than 1 minute. 3) Beam divergence 0.8 mrad, option 2mrad, 1mrad, 0.7mrad, 0.6mrad, 0.5mrad, 0.4mrad, 0.3mrad etc. 4) Eye safe operation Class 1. 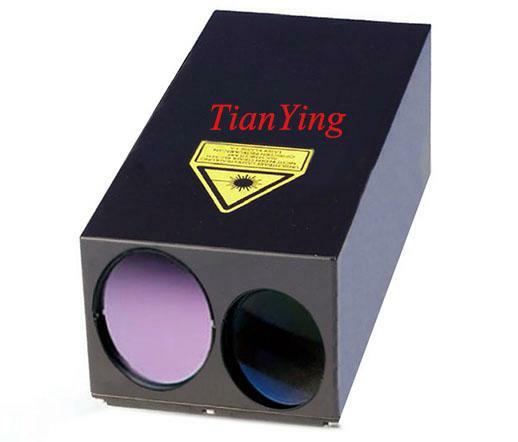 5) Only 600 cubic centimeters in size(total lens diameter about 50mm). 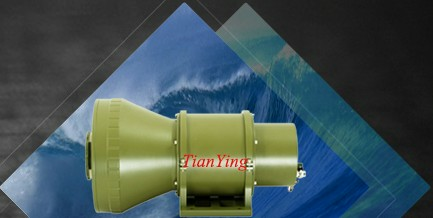 6) Less than 0.8kg weight with house, option 0.5kg weight. 8) Reliability: life > one hundred thousand range measurements and MTBF > 4000 hours for first type. 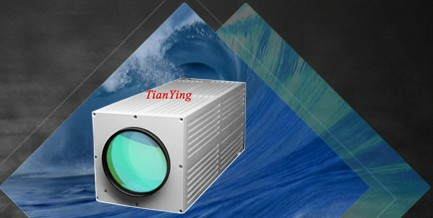 9) Easy integration to CCD camera system, thermal camera system, fire-control system etc.